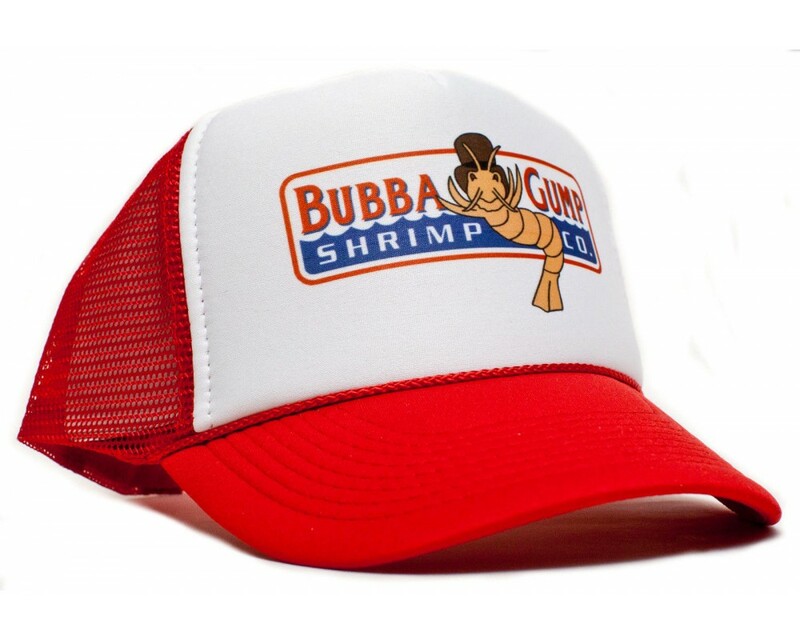 Retro Cap - Bubba Gump Shrimp Co. Curved Snapback Cap Califas - La Marca del diablo, Xzavier uva. 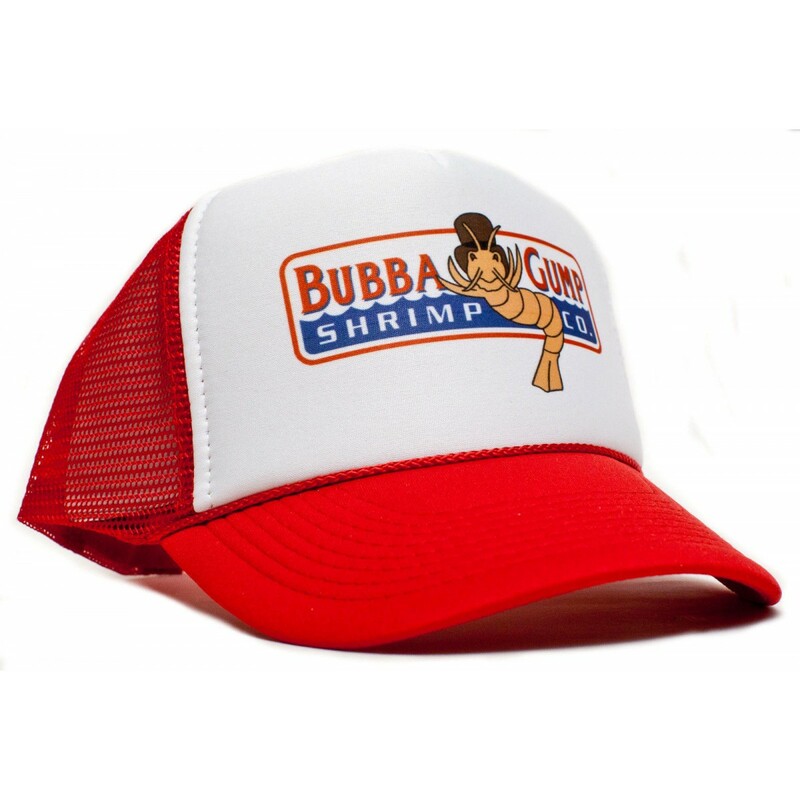 Style: Bubba Gump Shrimp Co.
Stylische Trucker Caps mit retro Motiven aus dem Herzen Kaliforniens! 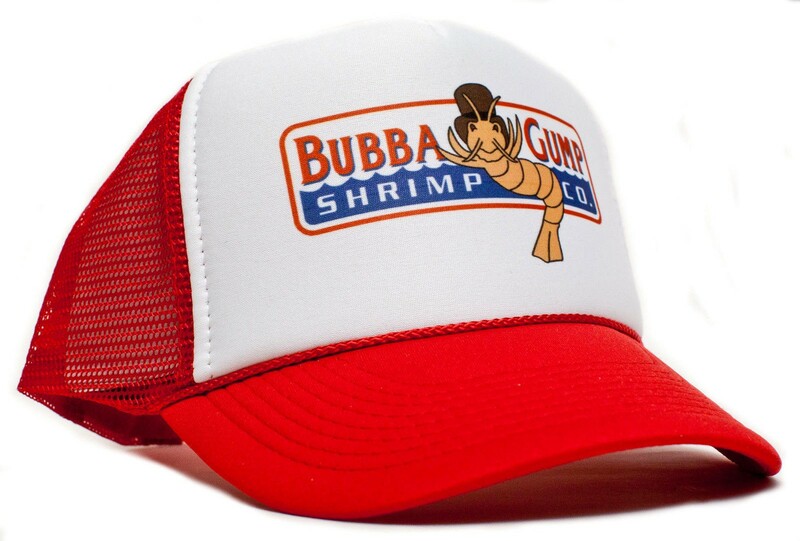 Coole Bubba Gump 80´S Movie Cap.